Acuvue is part of the Johnson & Johnson family of products. 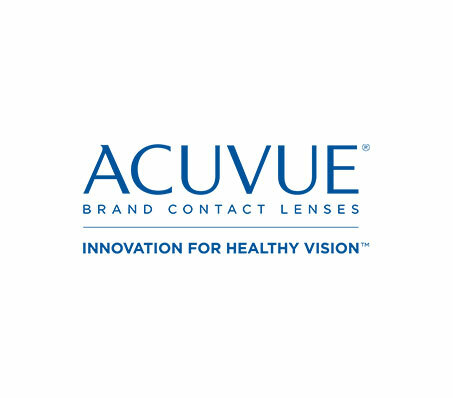 Acuvue has been around for 20 years now and they wer the first company to develop disposable soft contact lenses, back in 1988. All ACUVUE contact lenses come with Triple Care - moiture, oxygen, UV protection to keep your eyes comfortable and healthy all day. Acuvue provides superior oxygen delivery and UV protection with ultra-smooth hydraclear 1 technology. The lenses stay moist and lubricated no matter how long they are worn. The lenses also result in less redness and dry eyes for the wearer which further improves comfort and ease of use. Acuvue supplies premium lenses that is offered at an affordable price with their leading contact lens technology.